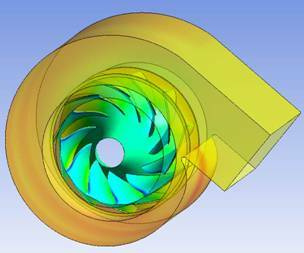 Dedicated to finding the best solution for your turbomachinery problem. At JB Design & Consulting, LLC we are focused on the customer and finding the best solution for you. 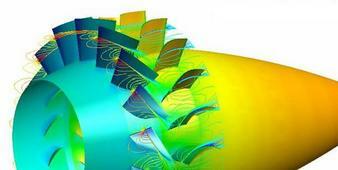 We recognize that turbomachinery requirements are becoming more complex and often contradictory. Our consultants will work with you to find a design that balances performance, manufacturability, cost and any other requirements you may have. JB Design & Consulting, LLC was established in August 2012. We have 20 years of experience in turbomachinery design and analysis over a broad range of applications, ranging from centrifugal pumps to axial turbine design. Our experience includes both program management (clean-sheet design through testing) and hydro/aerodynamic design of the rotating components. This experience allows us to consider the over-all impact of hydro/aerodynamic changes to the cost and performance of the entire machine. We have worked in large corporate environments and recognize the value of standard processes and maintaining records to satisfy 3-sigma requirements. We have also worked in small, specialty turbomachinery companies, where rapid design times and manufacturing constraints could significantly impact the final designs. 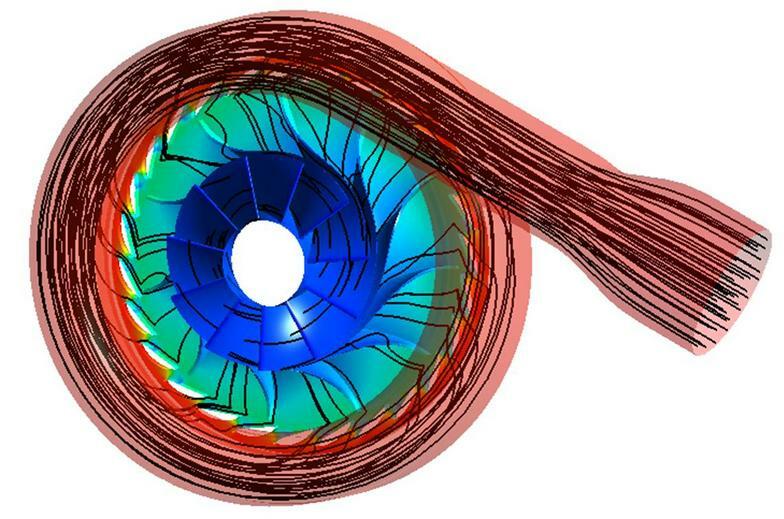 We have an extensive background in the application of CFD to turbomachinery analysis – both development of CFD tools and performance analysis. CFD is used extensively to optimize and verify the performance of our designs. ​We work very closely with customers (manufacturing, engineering and design) to make sure that the solution we propose will meet all their needs. Our goal is to provide a service that meets the customers' needs.